The Chinese Defence Ministry rebuked a US report on the Chinese military capability, saying it distorted facts and harmed bilateral relations. 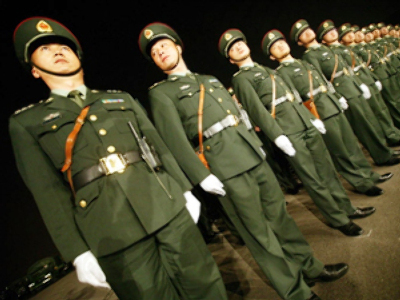 The US document said Chinese military spending lacked transparency. “We urge the United States to stop issuing such a report on China's military strength and immediately take effective measures to dispel the baneful influence caused by the report so that bilateral military ties will incur no further damages,” said Hu Changming, spokesman of China's Defence Ministry, as cited by Xinhua news agency. The Chinese official criticised the report, saying it embarked on the erroneous theory of a ‘Chinese military threat’. He gave assurances that his country pursued peaceful goals and posed no threat to other countries. The Pentagon report to the Congress called “Military Power of the People’s Republic of China” was presented on Thursday. 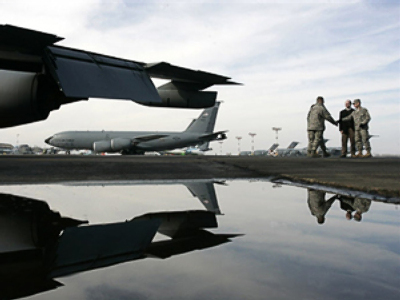 It said while the Asian country has become more open in recent years, the US Department of Defence wanted to see more transparency and dialogue. According to the document, China officially revealed only about half of its military spending. The Chinese budget states that $US 60.1 billion were spent on defence in 2008, while the Pentagon claims the actual figure is between $US105 billion and $US 150 billion. US military officials noted that China’s rapid economic growth allowed it to boost its military spending and buy modern weapons for other countries as well as upgrade its own defence industry. China’s armed forces were putting pressure on Taiwan ‘for the purpose of deterring Taiwan’s pursuit of de jure independence’. According to the report, China’s growing prowess may tip the balance of powers in the region in Beijing’s favour.